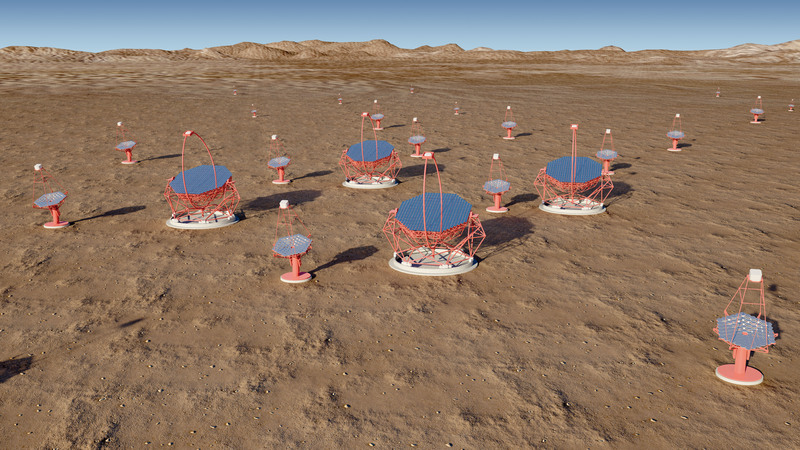 The Cherenkov Telescope Array (CTA) is an initiative conducted by many countries worldwide to build the next generation ground-based very high energy gamma-ray observatory. With its unprecendented energy coverage and sensitivity, it will uncover the Universe in the most extreme window of the electromagnetic spectrum: the very high energy gamma-rays. Such energetic photons are emitted by the annihilation or desintegration of particles and from the acceleration of electrons, positrons and atomic nuclei in the most extreme sources of the Universe. CTA will explore a wide variety of particle accelerators in the Universe, from the nearby pulsars, micro-quasars, stellar winds and supernova to active galactic nuclei, gamma-ray bursts and clusters of galaxies. These sources accelerate particles to energies much larger than in man-made accelerators such as the LHC. CTA will also probe fundamental physics such as the violation of the Lorentz invariance and the nature of dark matter. CTA will discover thousands of sources in the TeV band, while as of now we barely know a hundred such emitters. CTA will be the first ground-based gamma-ray observatory open to the scientific community at large.